Men’s Hair Loss Treatments rely on a qualified diagnosis. Men’s Hair Loss treatments generally focus on male pattern thinning (MPT) which is not hair loss but hair thinning. Male pattern thinning is caused by dihydrotestosterone (DHT) which is triggered to bind to the androgen receptors of hair bulbs and is caused by hereditary, hormonal and environmental factors. What’s commonly overlooked is the hair cycle and the hair cell. When the hair cycle and hair cell have been disturbed by things such as starting/stopping prescription medications, nutritional deficiencies, hormonal and body imbalances then diffuse hair loss or diffuse hair thinning can affect the hair bulbs all over the scalp. This diffuse hair bulb disturbance can speed up the hair thinning process of MPT. When the hair cycle and hair cell are not functioning properly you won’t be able to get the best results from Men’s Hair Loss Treatments for MPT. 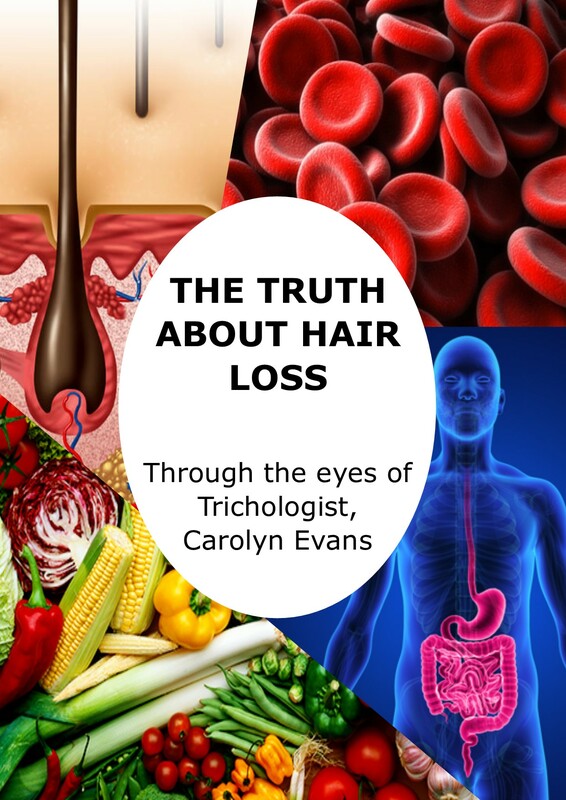 Absolique Hair Health Clinic ‘Hair Health Check’ costs $200 and takes up to 75minutes with Trichologist Carolyn Evans-Frost I.A.T. Skype and Phone Consultations are also available when you can provide photos or microscopic images of your hair and or scalp. Absolique Hair Health Clinic can help you with Hair Loss Treatments. 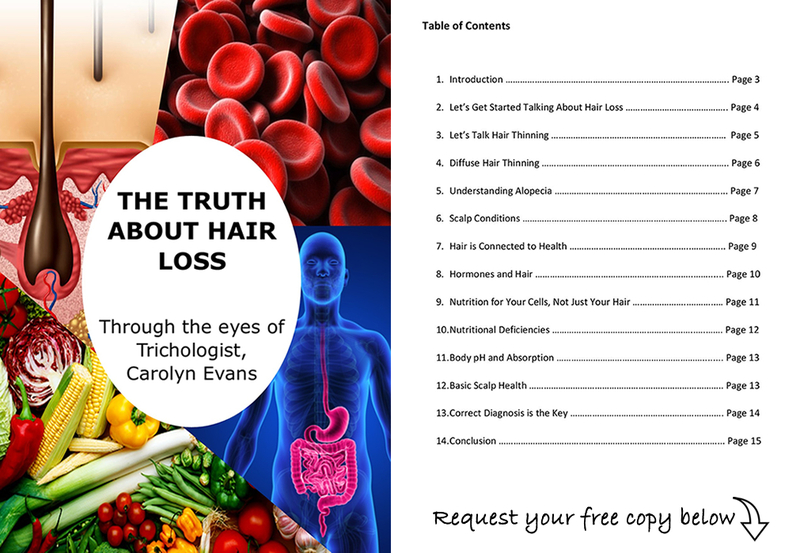 Hair Health Check – Men’s Hair Loss Treatments.